Since 1998, Renault has stood out as the undisputed number one van manufacturer in France and, also, in Europe. Renault has been number one in light commercial vehicles in Europe for the last 17 years and this success has been infused in the all-new Renault Trafic. The all-new Renault Trafic combines the strengths of its predecessor with a series of key improvements. In addition to its new, robust and dynamic design which features the Renault brand’s new styling cues, new Trafic is even bigger, making it more comfortable and practical than ever. The front and rear overhangs have been extended by 10cm and 11cm respectively, while maximum load lengths of 3.75m and 4.15m for the L1 and L2 versions respectively establish a new benchmark for the market. At the same time, the bulkhead has been located 3cm further back in order to enhance comfort inside the extensively revised cabin. 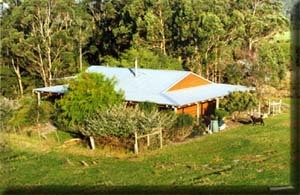 Its cabin features a raft of equipment options, including mobile phone and tablet cradles, space for a laptop computer, and a removable A4-size clipboard to simplify the lives of business customers. New Trafic is powered by the R9M engine which is available with either one (dCi 90) or two (Energy dCi 140) turbochargers. The all-new Energy dCi 140 features Stop & Start as standard. New Trafic combines performance with fuel consumption rating of 6.2 litres/100km. This represents an improvement in the fuel consumption rating of 2.1 litres/100km compared to the previous Trafic MT. 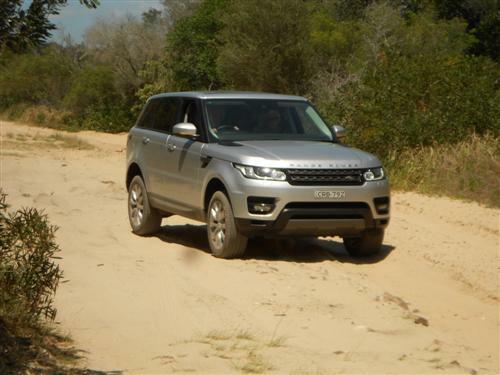 The entry point for the range is the short-wheelbase L1H1 with dCi 90 engine. Its core features include a height adjustable driver’s seat with armrest, 3-abreast seating, left side loading door (unglazed), reach and rake adjustable steering wheel, electric front windows, electric heated door mirrors, spare wheel, remote central locking (three button key) with separate locking for the cargo area plus 16 anchorage points. New features include ESC with HSA (Hill Start Assist) and Grip Xtend (advanced traction control system to cope with loose surfaces such as mud, sand and fresh snow, etc), rear parking sensors, plus Bluetooth audio and telephone and USB connectivity, all fitted as standard. Next up is the new twin-turbo ENERGY dCi 140 engine available in either short-wheelbase L1H1 or long-wheelbase L2H1. The L1H1 dCi 140 has a price* of $36,990* while the L2H1 dCi 140 has a price* of $38,490*. The twin-turbo ENERGY dCi 140 engine adds several items of equipment centred around its positioning as the perfect mobile office. Namely, a front bench seat which includes a folding centre passenger seat with removable A4 clipboard, 54 litres of extra storage under seat and laptop storage. Also offered as standard are automatic headlights and windscreen wipers, full steel bulkhead with load-through facility (up to 4.15m in the long wheelbase version), a leather steering wheel and a high-definition reversing camera. In keeping with its state-of-the-art engines, all-new Trafic offers a full complement of high-tech and well thought out options. Allowing customers to upgrade comfort, convenience and technology features, Renault Australia will offer three option packs to be fitted at the factory of the Twin Turbo models – Pro Pack, Premium Pack and Lifestyle Pack. One of the particularly user-friendly options in the all-new Trafic is the Wide View Mirror which is set in the passenger side sun visor and more than doubles the line of sight to the rear. Two diesel engines are available to power all-new Trafic. Each one is a Euro 5 compliant, 1.6-litre, in either single or twin-turbo guise, designed to also comply with Euro6b emissions legislation. The dCi 90 is reserved solely for the entry-level L1H1, with the new ENERGY dCi 140, available on both the L1H1 and L2H1. Stop & Start is standard on the ENERGY dCi 140 powerplant. The dCi 90 produces an impressive 260 Nm of torque while the new ENERGY dCi 140 produces a staggering 340 Nm of torque with 270 Nm available from just 1,250 rpm. Average fuel economy has improved by 2.1 litres per 100km across the range, with class-leading fuel consumption rating of 6.2 litres per 100km on the combined cycle. 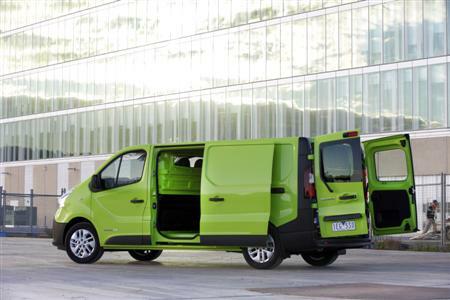 All-new Trafic can be specified in one of ten body colours, including six metallic. New for 2015 are Bamboo Green, Copper Brown and Laser Red. 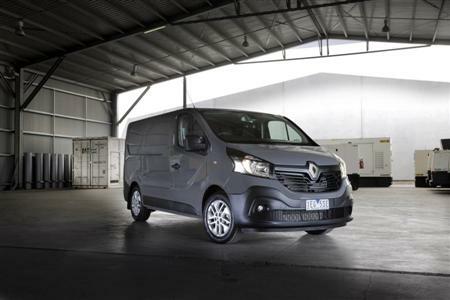 The all-new Trafic has a 3 year/200,000 kilometre warranty and is eligible for Renault’s Capped Price Servicing programme of just $349 per calendar year for the first three scheduled services. The all-new Trafic has a best-in-class service interval of one year or up to 30,000km whichever comes first.